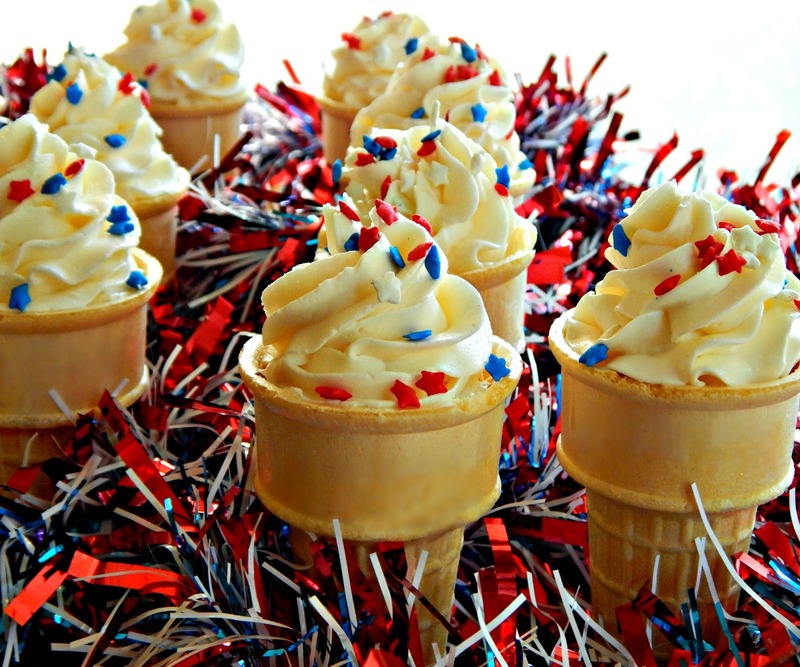 I so hoped to get these darling Ice Cream Cone Cupcakes out last week because I thought they’d be perfect for the 4th of July. I think they’d be perfect for any summer party, though, decorated however you’d like. 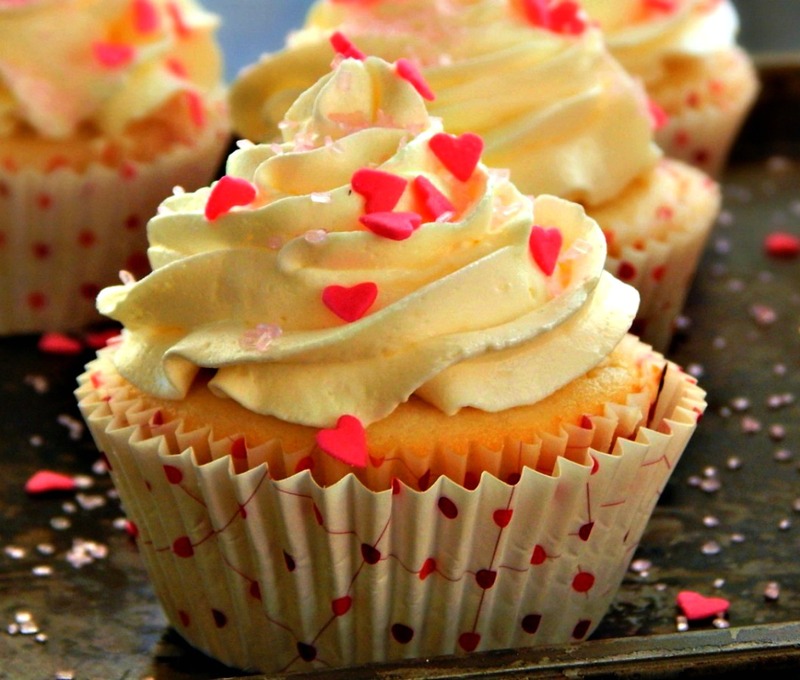 These you’ll want to pin! Here’s my collection of cakes and cupcakes, some old family recipes and some new favorites – there’s a little something for almost any occasion whether it’s just for family, for birthdays or for special occasions. I hope you’ll find something you like. Happy Valentine’s Day! Valentine’s Day is often thought of as the day we celebrate our sweetheart. Flowers, chocolate, cards and cupcakes are all appropriate. Yeah, see how I worked that Cupcake in? Slick, huh? In my defense, this is a Raspberry Filled Cupcake topped with Carlee’s White Chocolate Buttercream. It’s not to be missed. Happy Fourth of July, Everyone. When I think of the 4th, I always think of fireworks, bonfires and S’mores! I seriously couldn’t help myself when I saw S’more Cupcakes! Wow! So many recipes and they all look so good! I made a couple. 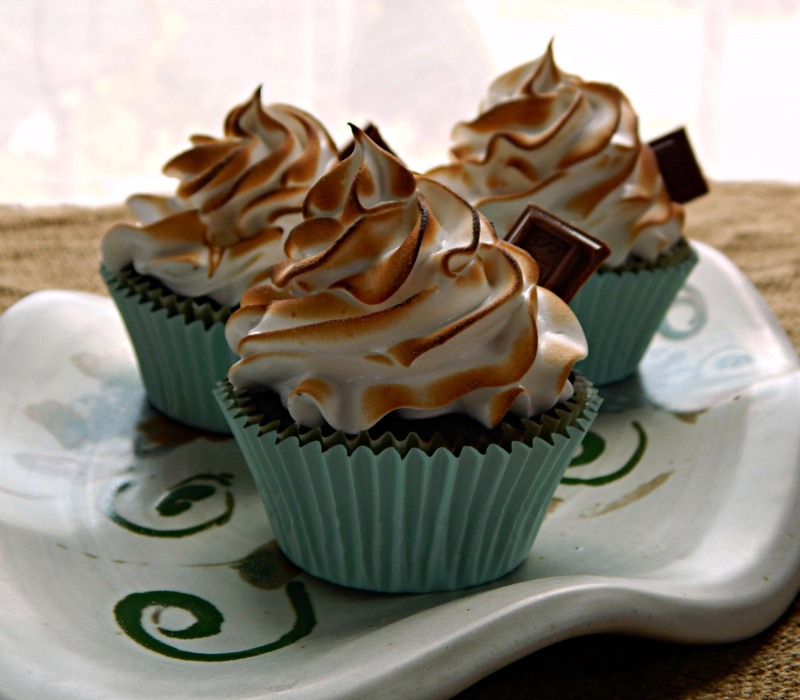 And then I knew…I had to come up with MY ultimate S’more Cupcakes. 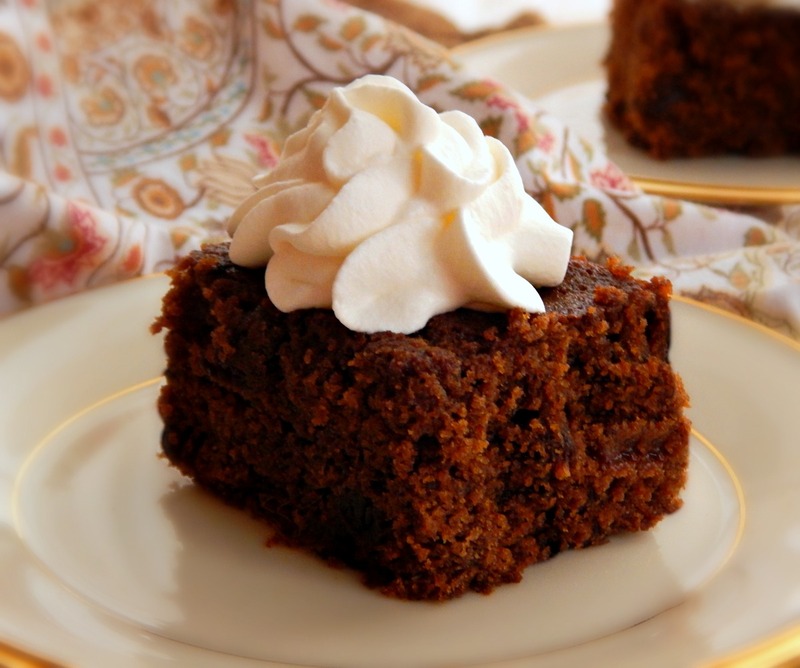 Do you have old family recipes that just take you back to childhood? Maybe it’s a photo, maybe it’s the first whiff of them baking in the oven, or maybe it’s that first bite? 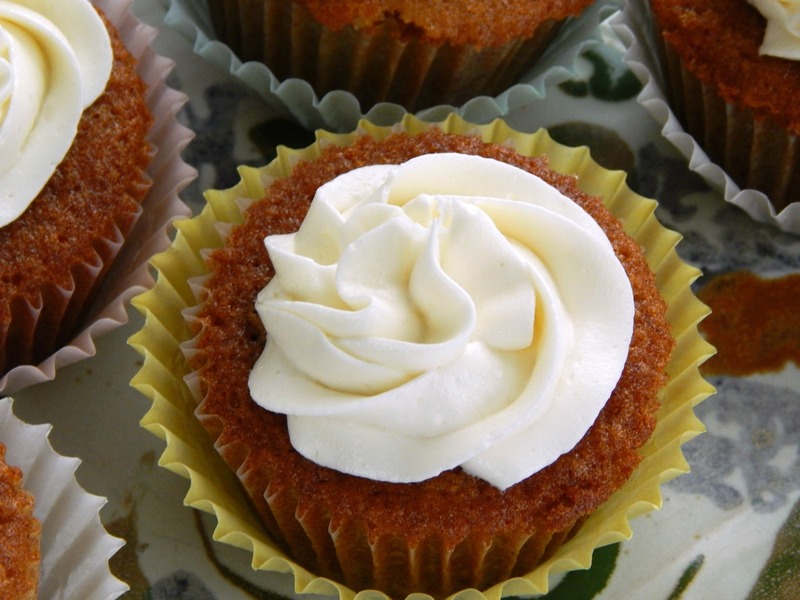 This is one of those for me…my Grandma’s Applesauce Cupcakes. If you’re like me and love to bake, you’re probably open to trying new recipes – just to see if they’re as good (or maybe even better) than your old standbys. It’s a road sometimes fraught with danger! 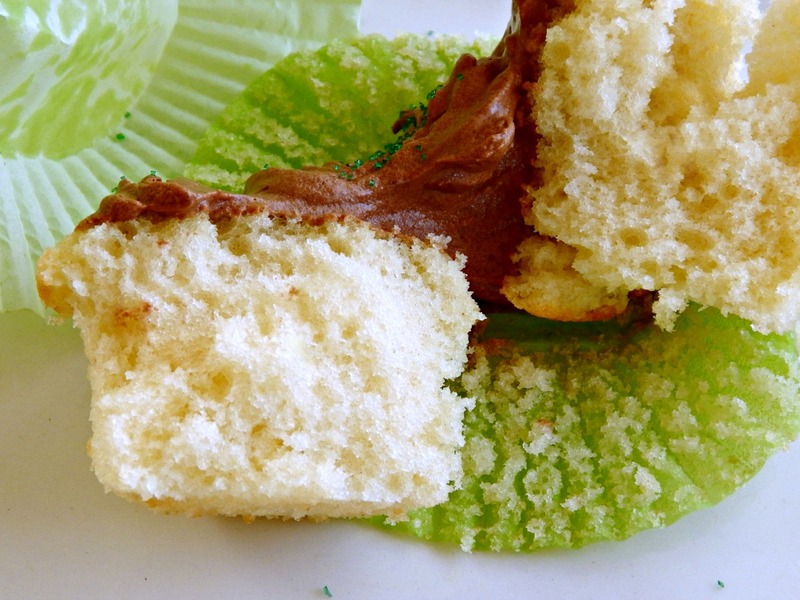 I thought these homely but absolutely delicious cupcakes had fallen out of fashion – until I googled them! Still, I think they deserve a place on my blog – absolutely moist, delicious and chocolaty, the cream cheese layer sets them off beautifully. 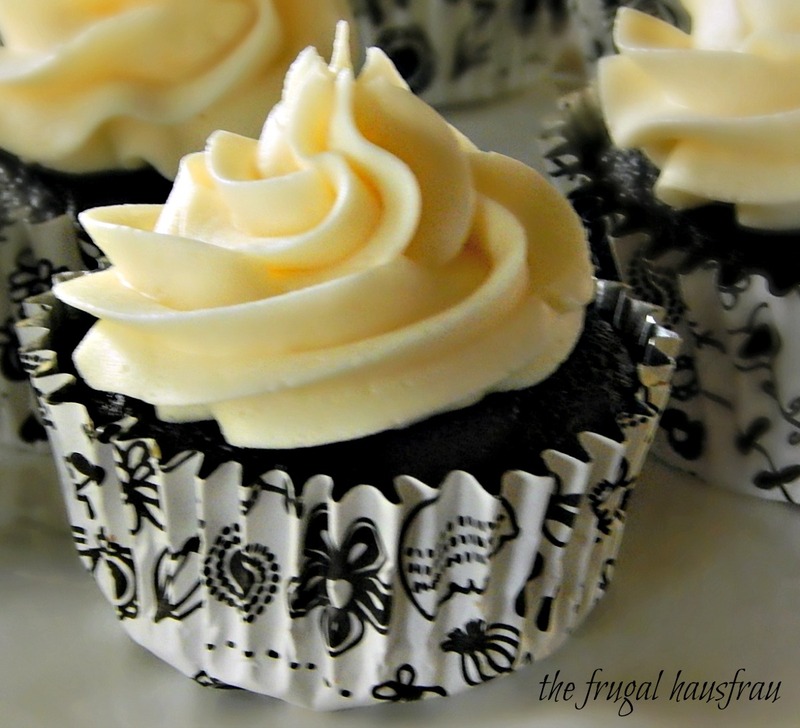 One of my favorite cupcakes, I’ll always pick these if I see them at a picnic or a potluck, even over any beautiful, fancy cupcake. They’re heavy in the hand and bursting with flavor!